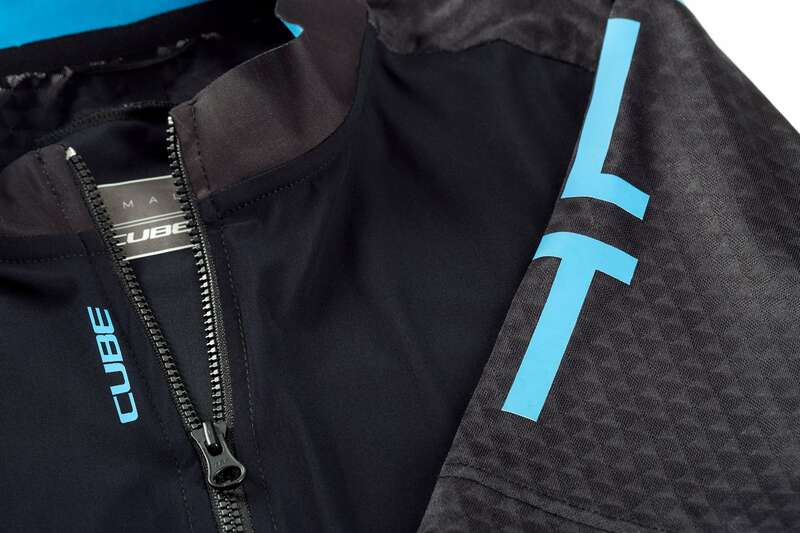 The SLT Jersey is the perfect finishing touch to the stylish and speed-oriented design of the SLT Bib Shorts. The sporty shape and innovative fabrics support aerodynamic performance yet give you full freedom of movement on the bike. We also incorporated clever details designed to make life in the saddle easier, like the 3-piece rear pocket with space to stow a rain jacket, gels and other essentials. And the waterproof pocket is perfect for storing your smartphone. 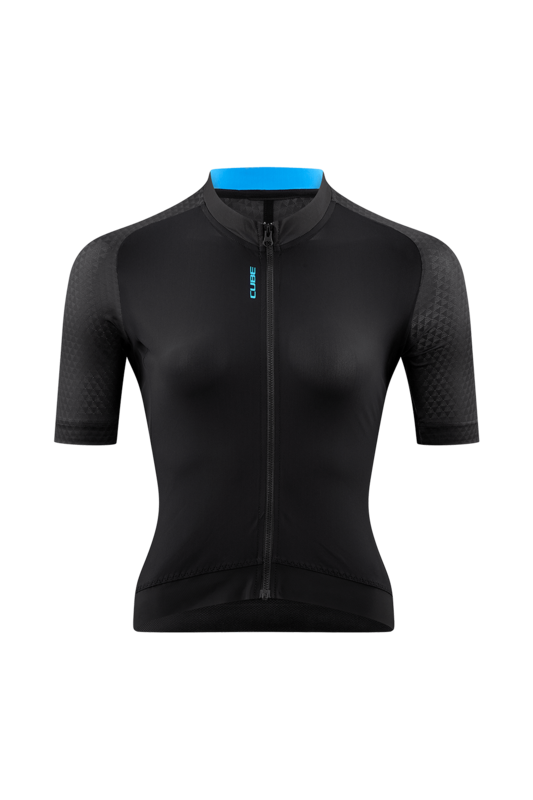 Mesh side panels aren't only breathable, they also wick away moisture incredibly quickly to keep you dry at high intensities. 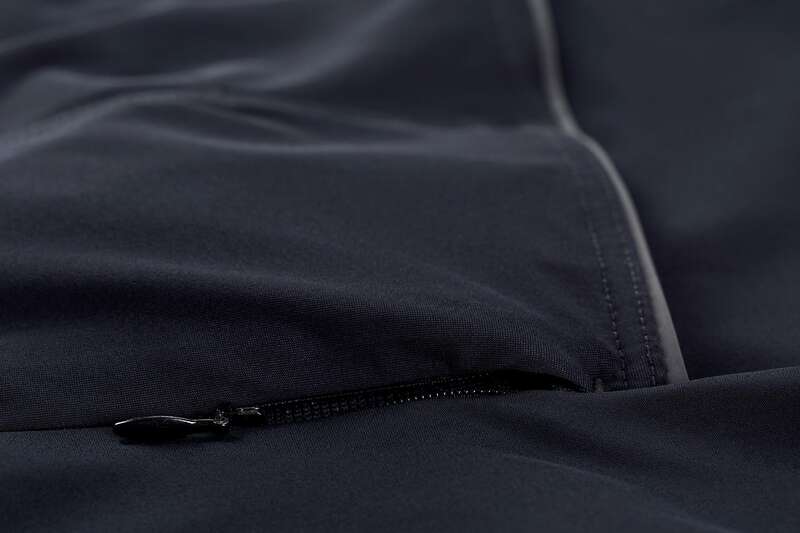 The hidden zip looks classy and delivers fast ventilation when needed. And the anti-slip tape on the inner hem keeps everything right where it should be – sitting pretty!